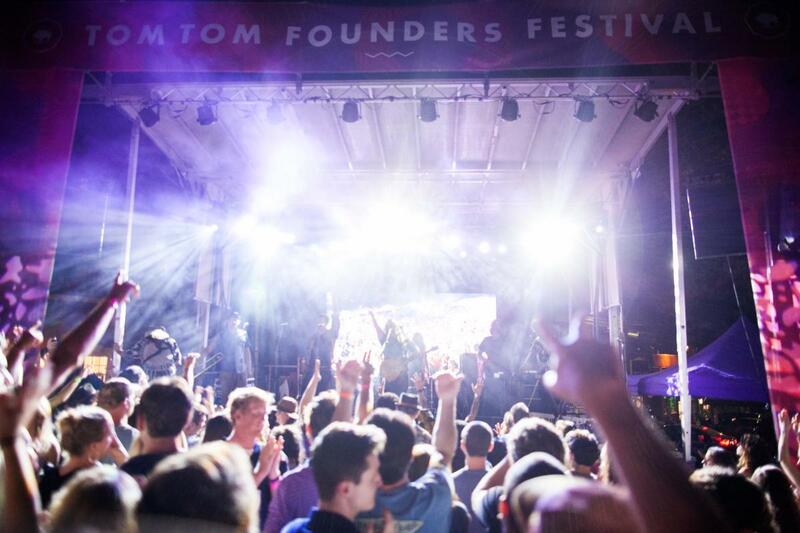 Tom Tom Summit & Festival is upon us. This weeklong celebration features a wide array of mixers and keynote speakers but, more importantly, it’s fun. There’s live music all week. It’s a celebration of culture and community culminating in 3 free block parties. 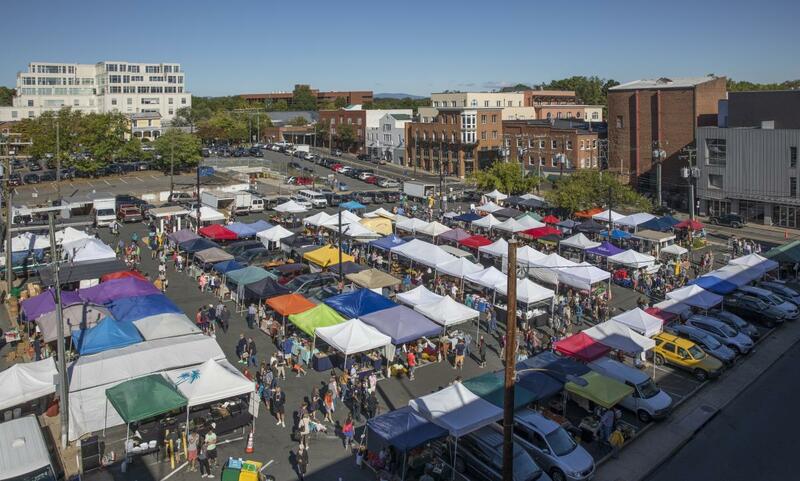 The Charlottesville City Market will be back April 6th. You know the drill. Get some shopping done, grab some lunch, or maybe a coffee, and be on your way! 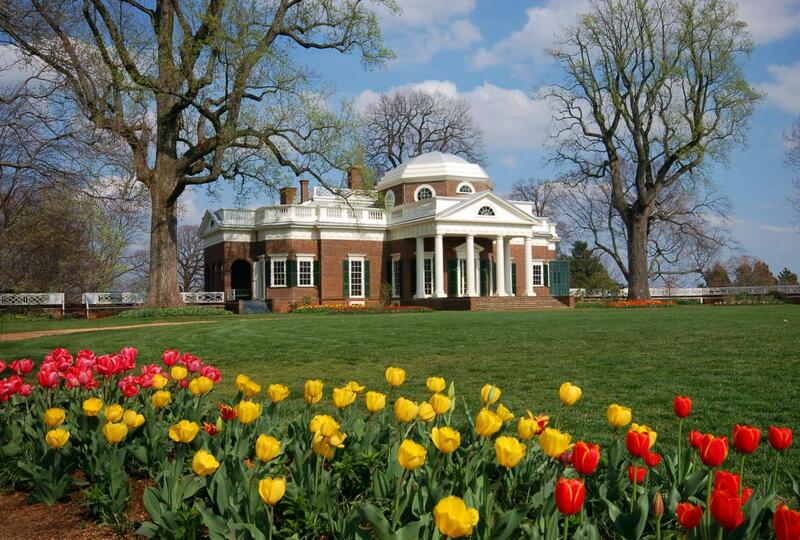 Thomas Jefferson’s Monticello and James Monroe’s Highland are, of course, gorgeous this time of year. Now’s the perfect time for a tour, before it gets too hot! Hit the trails! 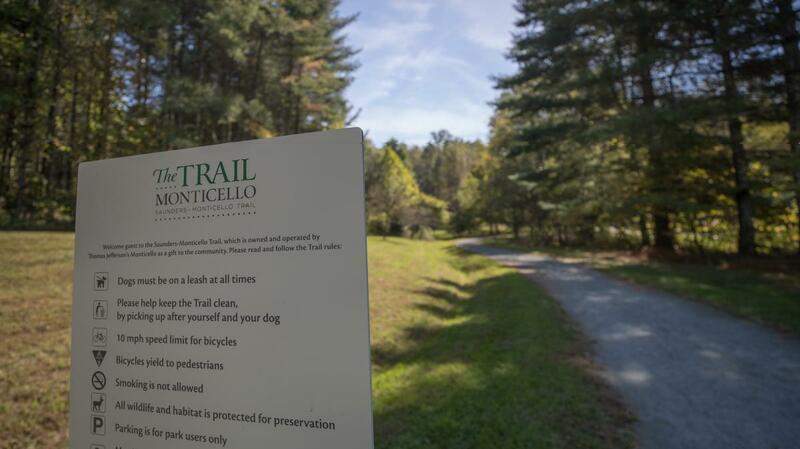 If you’re already up at Monticello, try the Saunders-Monticello Trail. Our mountains are known for looking splendid in fall, but spring is basically just fall in reverse, and the trees look just as gorgeous. Carter Mountain Orchard will be open for the season on March 29th. They own the best view of Charlottesville. Their iconic Thursday Evening Sunset Series will start up again May 2nd and run through to the end of September. 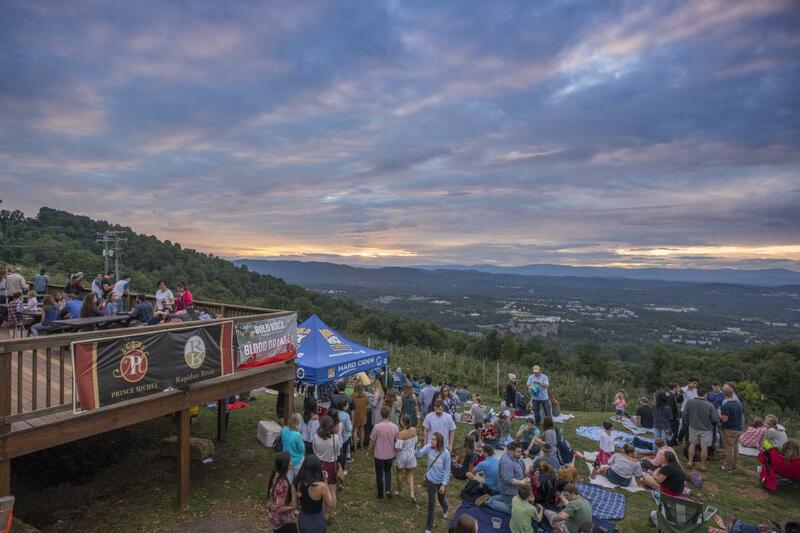 The Charlottesville area boasts over 30 wineries, but we’ve got plenty of breweries and distilleries too. 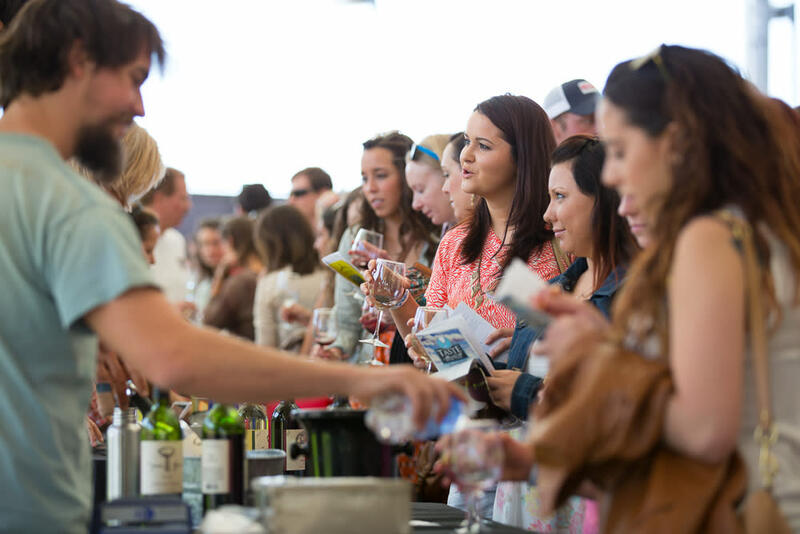 The Taste of Monticello Wine Trail Festival will return April 29th-May 5th with events taking place at wineries, restaurants, and the Sprint Pavilion. 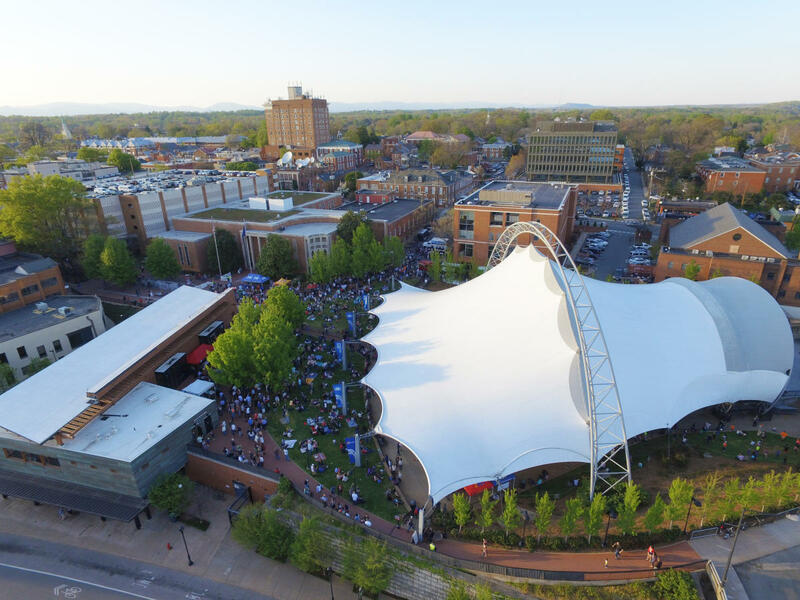 Fridays After Five will be back after construction is completed on our beautiful Sprint Pavilion, located at the east end of the downtown mall. This concert series has a long and storied history, thanks in part to contributions from the likes of Dave Matthews. 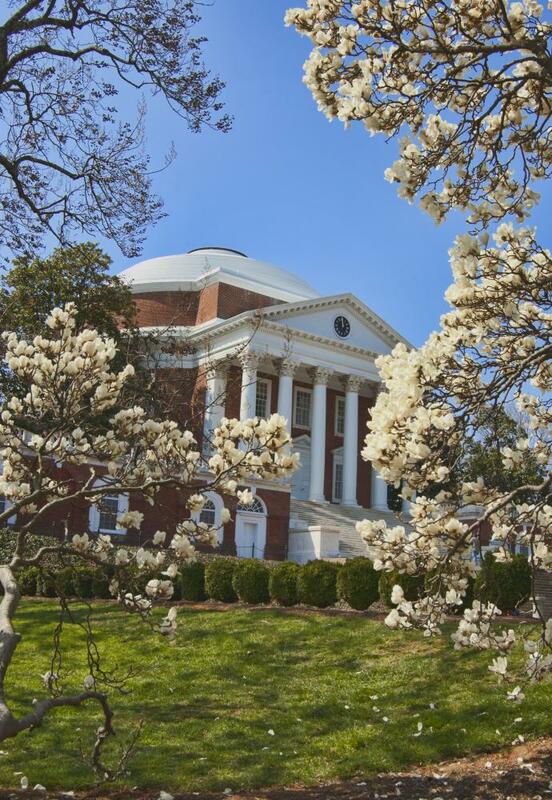 And don’t forget UVa athletics! 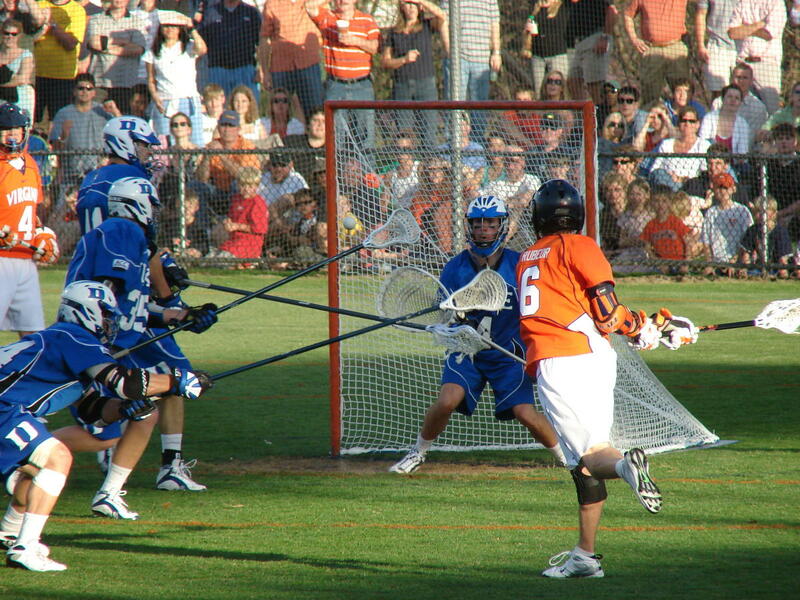 Baseball and Men’s Lacrosse draw the biggest crowds, and tickets come cheap. Check out our calendar of events for more ideas and activities!